Cranberries have also been called “bounceberries” because ripe ones bounce. Cranberries were used by Native Americans decoratively, as a source of red dye, and as a poultice for wounds (their astringent tannins contract tissue and help stop bleeding; we also now know that cranberry compounds have antibiotic effects). Cranberries were already being exported to Europe by colonists in the early 1700s. Cultivation began in Holland when an American ship loaded with barrels of cranberries sank off the Dutch Coast. Many washed ashore where some took root and have grown ever since. Cranberries, well known as a native to America, are also native to parts of Russia buy phentermine no rx where they are used to make a non-sweet fruit vodka and served as a pre-dinner drink. White cranberries are harvested at Quoexin Cranberry Company in Medford New Jersey for nearby Valenzano Winery who use them to make Berry White Cranberry Wine. 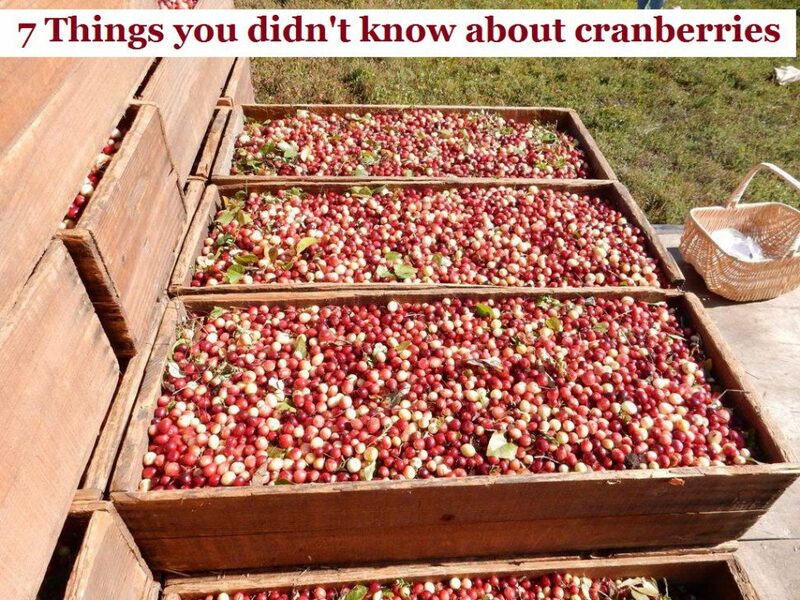 The name cranberry probably came from the Dutch “kraneberre” or German “kranebere” for berries that grew where cranes fed, i.e. marshes and bogs. It is also said that cranberry blossoms resemble a crane’s head. Cranberries are a good source of vitamins C, E and K; dietary fiber; manganese; and many phytonutrients which provide antioxidant, anti-inflammatory and anti-cancer health benefits.